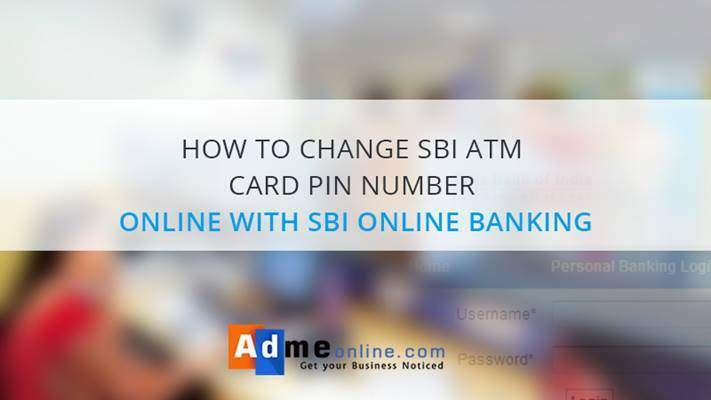 Learn how to change your SBI ATM Card (Debit Card) Pin Number Online. 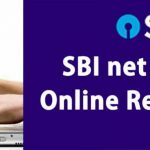 SBI Online banking allows us to reset SBI ATM Pin Number easily.If you forgot your SBI ATM Pin Number, don’t worry, you can generate the SBI ATM Pin Number Online. 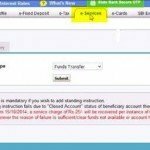 No need to submit the ‘New ATM PIN‘ request application form in the bank and no more waiting to receive the PIN via Post. 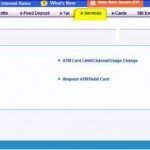 What are the details required to Reset the SBI ATM Pin Online? 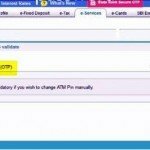 To Change the SBI ATM Pin Online, you need the Following details. 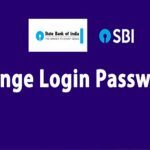 Online SBI Login User Name and Password. 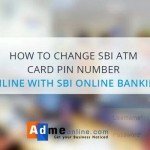 How to Change the SBI ATM Pin Online? 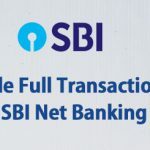 Step 1 : Login Online SBI (https://www.onlinesbi.com) using your User Name and Password. Step 2 : Click on ‘e-Services‘ on top Menu and Then click ‘ATM Card Services‘ (Left Menu). 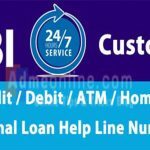 In the ‘ATM Card Services‘ page, You can Block your ATM Card, Activate New ATM Card, Generate new ATM PIN etc if required. Step 3 : Now click on ‘ATM Pin Generation‘. 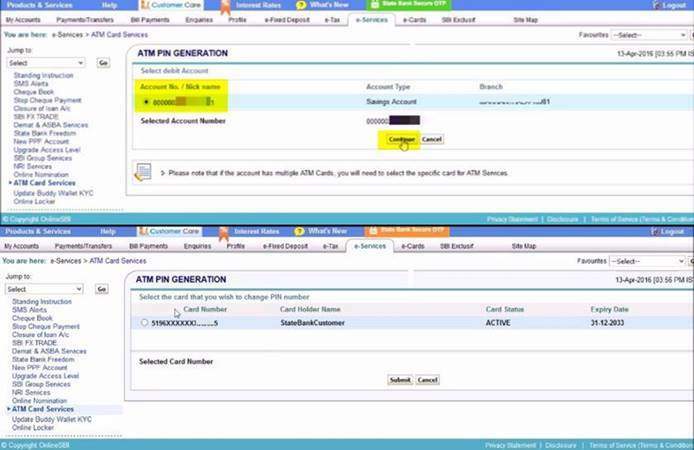 Step 4 : Choose an option to Validate ATM PIN Generation. 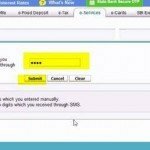 You Can Validate the new SBI ATM Pin Generation by selecting One Time Password (OTP) or Using Your Profile Password. 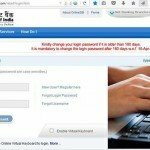 In this demo, I’ve selected ‘Using One Time Password (OTP) option. 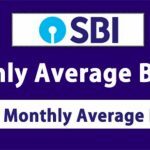 If you have selected the OTP method, you will get an OTP in your SBI registered Mobile Number. Step 5 : Enter the OTP received in your Mobile and click ‘Submit‘. Step 6 : Select the SBI Account Number and click ‘Continue‘. 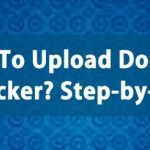 Step 7 : Select the Card that you want to change the PIN Number and click on Submit. 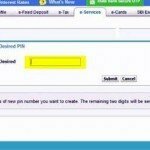 Step 8 : Enter the first two digits of new PIN number you want to create and click ‘Submit‘. The remaining two digits will be sent to you through SMS. Step 9 : Now you will get an SMS with the last 2 digits of the PIN. 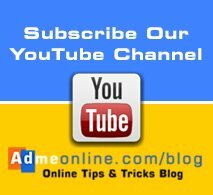 Enter four digits of New Pin.Enter first two digits created by you followed by two digit sent to you through SMS and click on ‘Submit‘. After the successful submission, you will get a confirmation SMS in your registered Mobile Number. 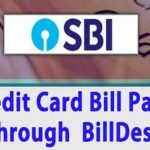 Your new SBI ATM PIN Number is ready for use now. 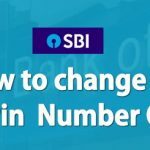 With these simple steps, you can reset your SBI ATM Pin Number Online. Any questions…? feel free to post it as a comment below. 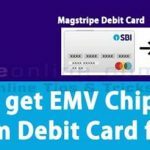 SBI Gold and platinum international debit cards currently not available to apply, but you can apply Global international debit card. It is work domestic and international both, also you can use on paypal. thank u for the video. it was very very helpful. I have lost my mobile. 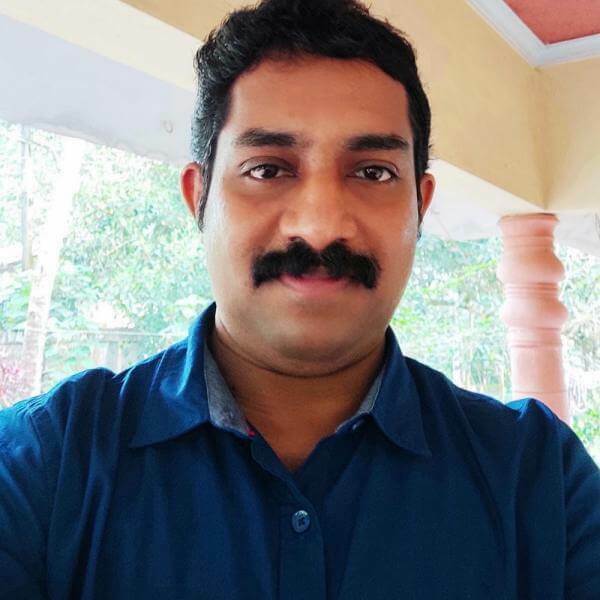 Accordingly I would like to change my old mobile number. You really help me man thank you so much.. The info is helpful, but then can I not choose a 4-digit PIN of my choice?